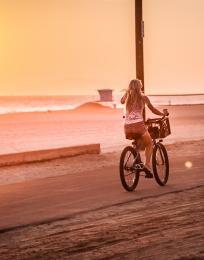 Summer rages year-round in Huntington Beach, but we do recognize that her last official day lands on Wednesday, September 23, this year. The good times continue to roll until then, and here are three free ways to roll with them. Every third Thursday of the month, local artists dot the sidewalks along Main Street and neighboring avenues to showcase their latest works. 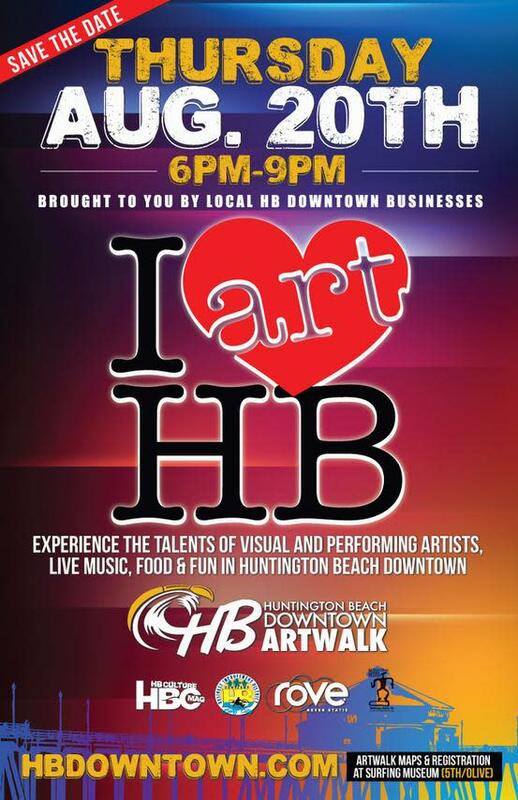 The HB Downtown Art Walk makes for one of the best ways to soak up a killer sunset, handmade art, and the true downtown scene. Hosted by HB Culture Magazine and the HB Downtown Business Improvement District, the next event on Thursday, August 20, welcomes roughly 50 artists and rounds out the artsy evening with live local music. Make the International Surfing Museum at Fifth and Olive your first stop to grab a map, then make your way around town from 6 to 9 p.m. 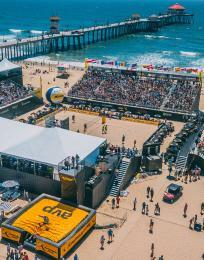 The Association of Volleyball Professionals (AVP) Tour culminates at the Huntington Beach Pier in mid-September with a three-day competition and full-on beach festival. 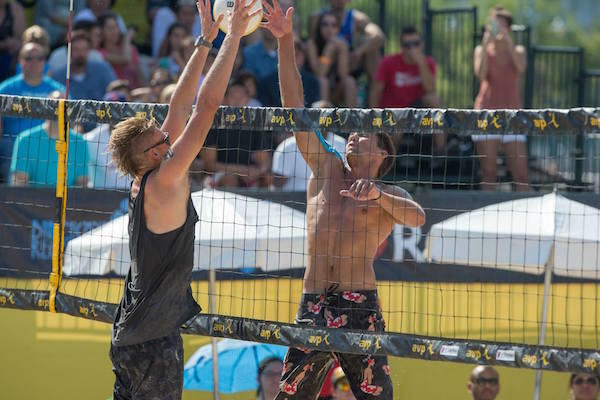 Set for Friday, September 11, through Sunday, September 13, the free tournament also features interactive activations, athlete appearances, vendors, and more. View the complete schedule and competition details here. 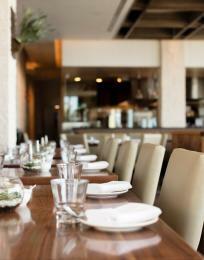 For those who prefer covered premium seating and a hosted lounge, tickets are available. 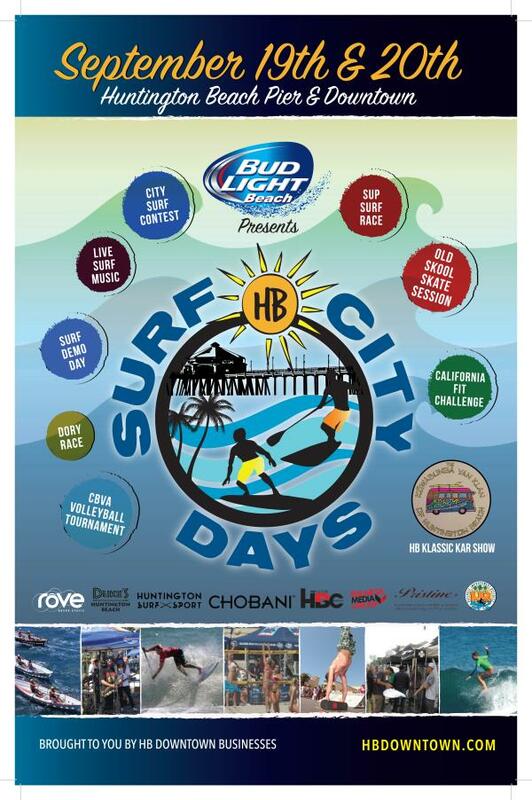 A wild weekend of sports demos and competition, eco-events, and live music, Surf City Days is the way to bring summer to an epic end. Slated for Saturday, September 19, and Sunday, September 20, the two-day festival sees the 44th Annual Huntington Beach Surf Contest, Duke’s California Beach Volleyball Association (CBVA) Tournament, Stand Up Paddleboard (SUP) Contest, HSS/Surfline Surf Demo Day, California Amateur Skateboard League City Jam, 3rd Annual Old Skool Skate Session, I Love HB Art Fair, Green Forum, Green Expo, California Fit Challenge, live music with The Originalites, and one of the last Surfin’ Sundays of the season. 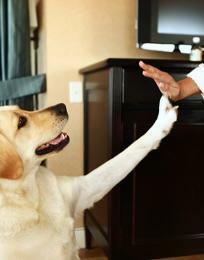 Participation in the competitions may come with a fee, but spectators need only sit back, relax, and enjoy the show. View the full schedule below.